A nice home, in a desirable neighborhood. This home features two bedrooms and a master suite. The master bedroom has a vaulted ceiling, a walking closet, and nice size master bath. The great room has a vaulted ceiling with ceiling fan. The great room is open to the kitchen and foyer area. Kitchen appliances as well as a washer and dryer will remain. Located out the back door is a nice size deck. 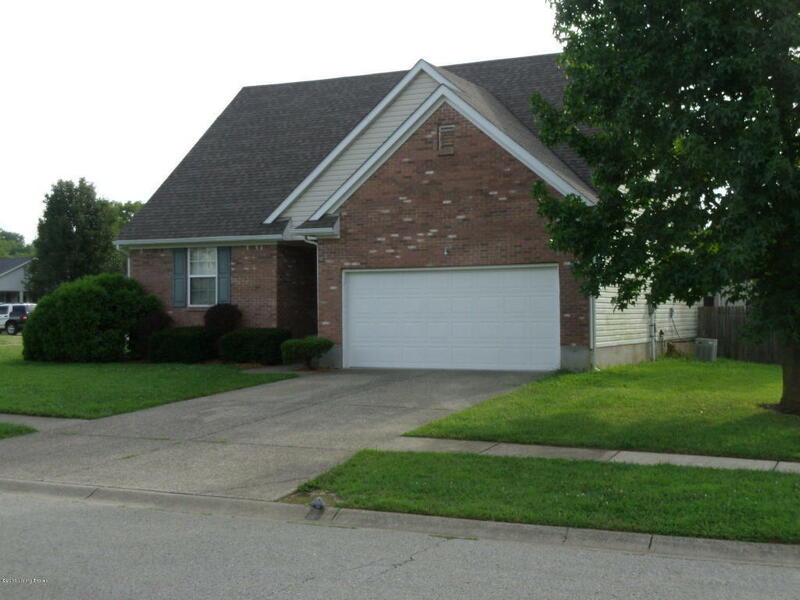 The home features a two car garage with plenty of storage. Award Winning School System and Immediate Possession!